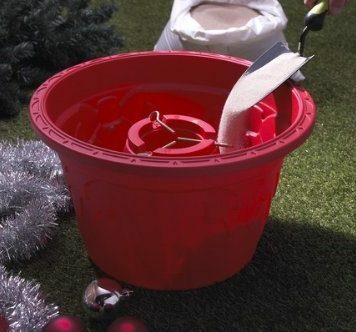 With a built in pool motor circulates swirling glitter and water. 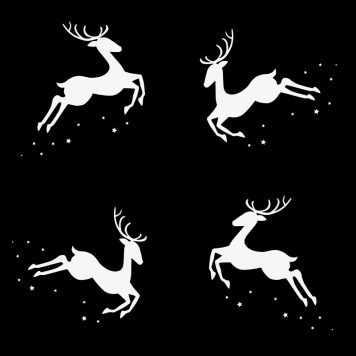 Best Decorative for Festivals Christmas, New Year and more. 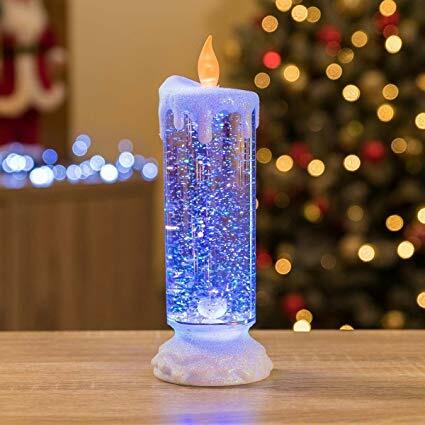 Flickering effect candle with slow, quality light changing colours. Works with 3 x AAA batteries (Not Included) Size – 24 cm high.